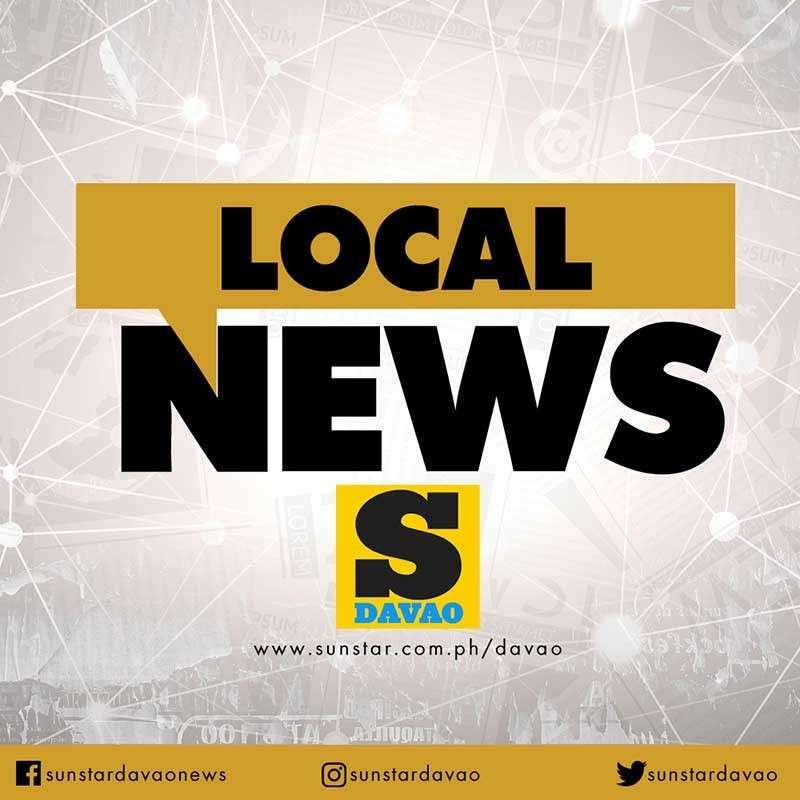 IT WILL still be a while before Samal Island will be connected to the mainland as the government is looking into a new option. A feasibility study revealed that building an underwater tunnel is one of the options seen other than constructing the Davao City-Samal Bridge due to physical constraints. “This will not just be a conventional bridge. Another option by the way is a construction of a tunnel, submarine tunnel,” National Economic Development Authority (Neda)- Davao Region regional director Maria Lourdes D. Lim, said during the Kapehan sa Philippine Information Agency at NCCC Mall Buhangin on Friday, January 25. Lim added that considering a submarine tunnel as one of the design options in the feasibility study is due to geophysical limitations where it needs a certain height for a flight path to be cleared and navigational clearances especially vessels entering Davao Gulf since the Pakiputan Strait, which is also located between Davao City and Island Garden City of Samal. She said that there were several points being considered in the feasibility study on two different cities such as environmental, social and economic impacts, and environmental safeguards including the alignment and structural forms that will be gathered from the study. Lim also said they cannot disclose yet whether the tunnel will be the last option since the feasibility study is still ongoing. She added that once the feasibility study will be completed in August 2019, it will still be evaluated by the Department of Works and Highways, and will undergo review and appraisal process with Neda Investment Coordination Committee. It will also be evaluated by Regional Development Council.